Are you new to the world of essential oils? Do you have any questions regarding the oils? 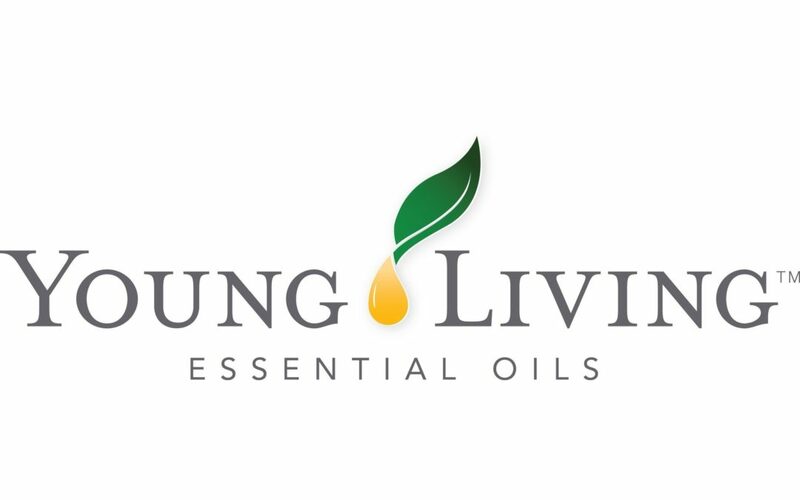 I’ve been working with essential oils for quite some time now and have been a member with Young Living (member # 1667657) for over three years. I believe that a life best lived is by being your own advocate and truly investing in your well being. I use my oils along with a holistic lifestyle to maintain balance and harmony in my day to day lifestyle. I have a plethora of resources that I’d be happy to share with you as well as my own experiences. Please feel free to reach out to me if you have any questions or want to learn more!